Flying Around Design is an exhibition which demonstrates the various ways that our interests and experiences are inevitably bound to our work. In particular it provides an analogy between architecture and aviation. 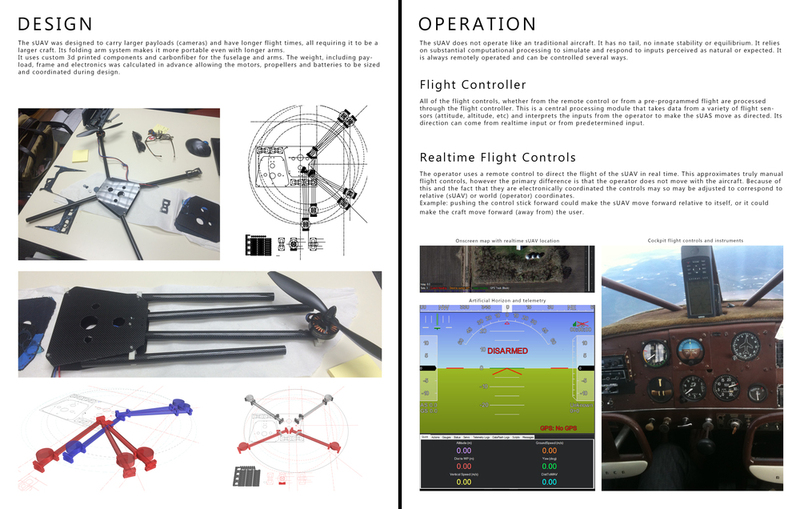 And while it is not a construction manual for any of the projects shown, it does describe how my work, teaching and research are constructed. 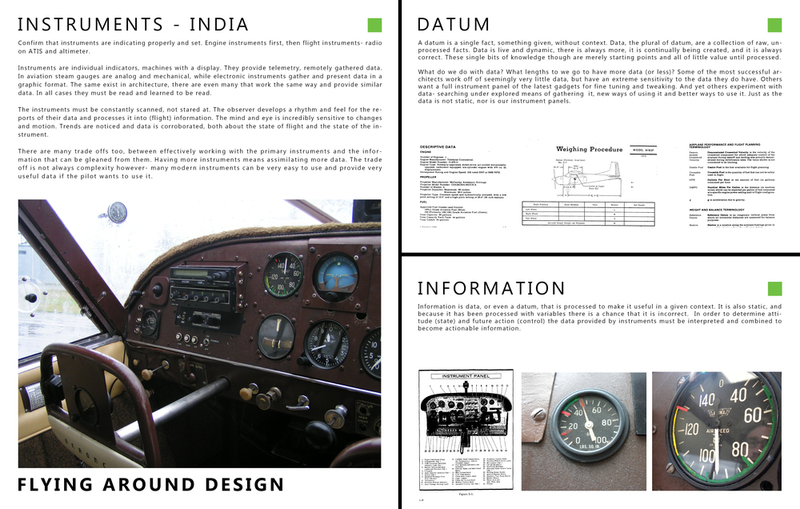 The exhibit consists of five chapters, each based on a fundamental mnemonic device used in the preflight check, known as CIGAR.